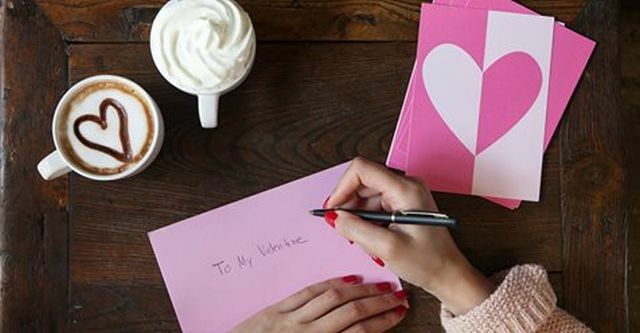 Peet's Coffee is running a buy one, get one free deal on any "handcrafted beverage" through February 14, 2017 at participating locations. You'll need to show or print a coupon from their website to take advantage of the Valentine's Day BOGO offer. 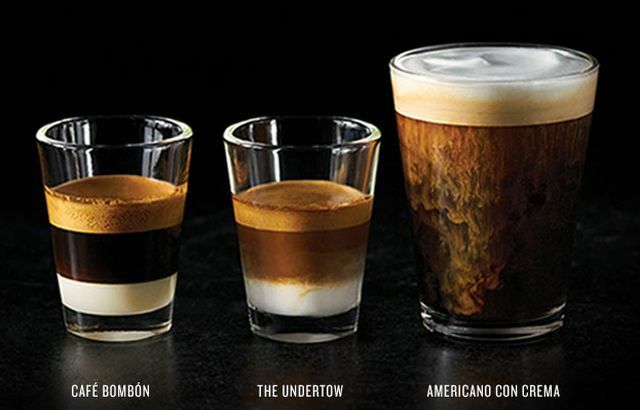 - The Undertow - A shot (or two or three) of Peet’s Espresso Forte with natural Madagascar vanilla syrup over half & half. - Cafe Bombon - A double shot of Peet’s Espresso Forte over sweetened condensed milk. - Americano con Crema - Espresso Forte and hot water mixed with chicory syrup and topped with whole milk foam.